Eidsiva Energi AS is owned by 27 municipalities and the two counties in eastern Norway, Hedmark and Oppland. The company is the regional power and utility company, and the largest regional provider of fibre access in the region. Eidsiva Vekst AS is responsible for investments in the group and manages the ownership in Nordavind DC Sites AS. The groups’ revenue is approximately 4 billion NOK. Eidsiva Produksjon is responsible for the electricity production of the group, managing 44 production sites. The group fully owns of 20 of the sites and partially owns of 24. Eidsivas produces 3,8 TWh out of the 7,5 TWh in the region. Eidsiva provides power contracts to industry customers. Eidsiva Nett is the regional utility provider responsible for the grid infrastructure to around 150 000 households through approximately 22 000 kilometres of grid. Uptime was 97,97% (last 12 months, Eidsiva), and 99,99 % (1996-2013, Norway). Eidsiva bredbånd provides internet connections to around 50 000 customers in the eastern part of Norway. 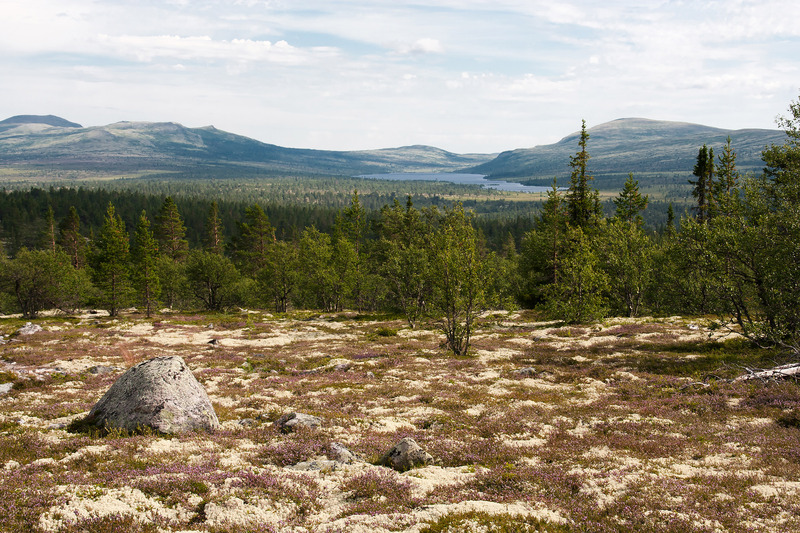 Eidsiva has one of the largest regional fibre networks in Eastern Norway, including several existing border crossings to Sweden (24 and 48 pair) and with our partner Easyfibre we provide connections to Northern Germany. The Eidsiva group has extensive experience with planning, engineering, building and managing power, grid and fibre infrastructure. Nord-Østerdal Kraftlag SA’s main operations are electricity production, distribution and sales. They primarily operate in North Østerdal and have their headquarters in Tynset municipality. The combined production of their two production companies is approximately 120 GWh. They run and maintain about 2500 km of power lines which deliver power to about 10 500 customers. In 2015 they delivered 290 GWh of electricity through their grid. The municipalities are the atomic unit of local government in Norway and play a fundamental role both as public authorities and a social service providers. The municipalities are responsible for primary education (until the 10th grade), outpatient health services, senior citizen services, unemployment and other social services, zoning, technical operations, economic development and municipal roads. The municipalities of Tynset, Alvdal, Rendalen, Hamar, Elverum, Grue, Sør-Odal, Ringsaker, Østre Toten and Vågå are partners in Nordavind DC Sites.